The American claim that we should love and be passionate about our job may sound uplifting, or at least, harmless, but Do What You Love exposes the tangible damages such rhetoric has leveled upon contemporary society. 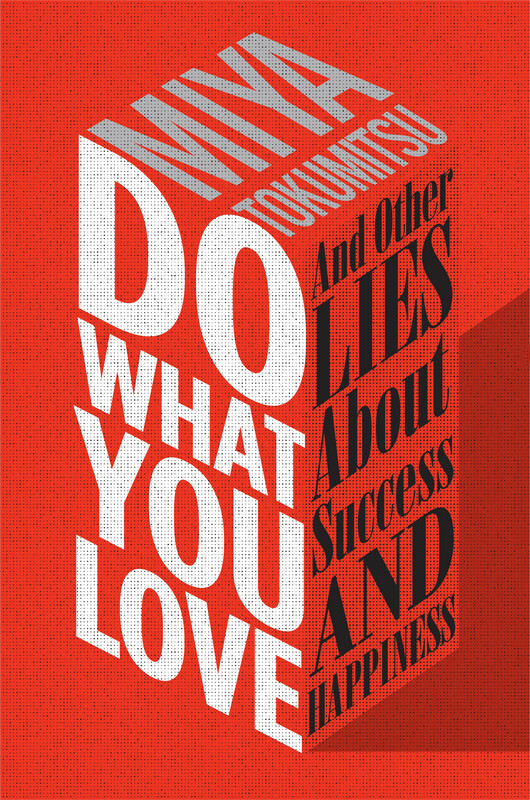 In Do What You Love, Tokumitsu articulates and examines the sacrifices people make for a chance at loveable, self-actualizing, and, of course, wealth-generating work and the conditions facilitated by this pursuit. This book continues the conversation sparked by the author’s earlier Slate article and provides a devastating look at the state of modern America’s labor and workforce. "With this punchy, sharp little book, Tokumitsu has done what might have seemed impossible: made labor conditions in the 21st century into a page-turner." Also recently featured in Forbes Magazine. What drives so many budding careerists to take on long hours with no pay and act like they love it? In a word: hope. Read the Forbes Magazine article.